For these reissues SUNN O))) took the original full-length unedited premasters/final mixes to Matt “The Alchemist” Colton at Alchemy Mastering in London for a complete high resolution 88K/24bit mastering and, crucially, cut the lacquers using Alchemy’s half-speed method on their Neumann SX 74 cutterhead. The outstanding results allow the original full-length mixes to be pressed at high fidelity on the vinyl format. The new WHITE masters reveal a broader frequency response, the bottom end is deeper and more intense, low mids are lusher, high frequencies are smoother, and the stereo image is vastly improved, seeming more three dimensional and more dynamic. The sound is clearer, sharper, more direct. 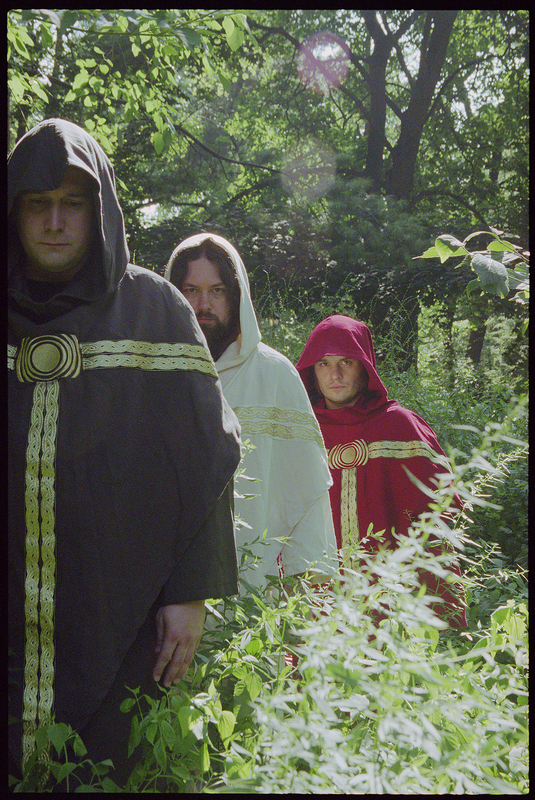 SUNN O))) co-founders Stephen O’Malley and Greg Anderson originally conceived the WHITE albums to be “acoustic” but the sessions at Fontanelle’s Magnetic Park studios in Portland Oregon quickly took a far different route toward the psychedelic and the electronic/synthetic, with trance and drone experiments. WHITE1 was originally released in 2003 by Southern Lord as a CD and very limited three-sided LP edition of 540 copies in a white sleeve with a sticker, packaged in an embroidered pillowcase and containing a sleeping pill. 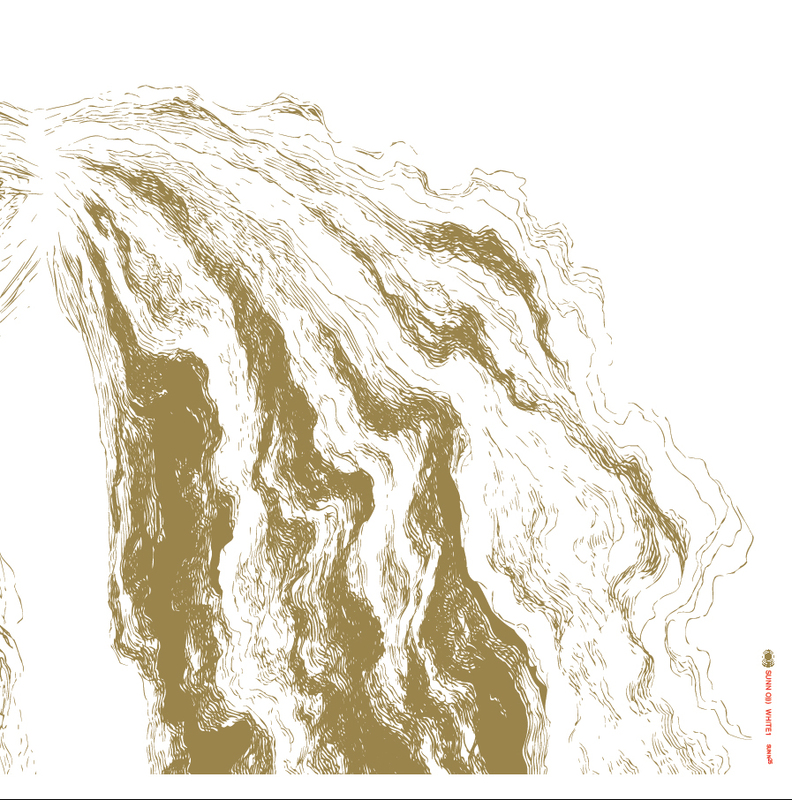 The WHITE1 album was a great step forward into the experimental and highly collaborative area which SUNN O))) has metamorphosed via and travelled since. 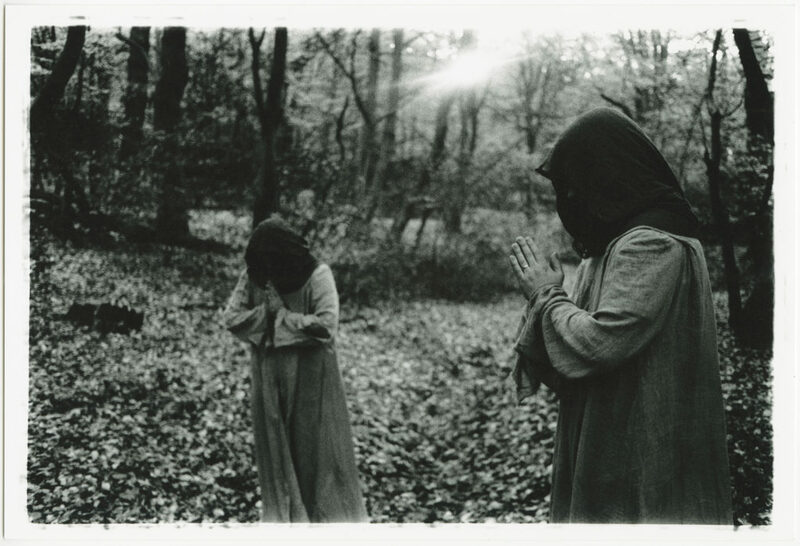 Together with the generosity and talent of the unique and great guest artists Julian Cope, Joe Preston, Rex Ritter, Ulver, and Runhild Gammelsaeter, the concept of SUNN O))) was brought forth from the shadows of the earth unto the broader cosmic spheres. WHITE2 was originally released in 2004 by Southern Lord as a CD and limited double-LP edition of 1000 copies in a tip-on gatefold sleeve in various vinyl colors. The WHITE2 album was notably the first collaboration with the Hungarian legend and singer Attila Csihar, which has since begat a long and fruitful creative story of the O))) ethos. With the WHITE albums SUNN O))) took a bold step the experimental and highly collaborative path the concept of the group has traveled since. Together with Attila, WHITE2 featured the extraordinary talents of special guests Joe Preston, Rex Ritter & Dawn Smithson. Along with WHITE1, the album brought the concept of SUNN O))) further forth, arriving at a truly transcendent note with the pairing of the “Decay” tracks featuring Attila. And, the sky cracked open. Southern Lord is offering each these reissues on 180-gram white vinyl, housed in Stoughton Printing old style gatefold tip-on sleeves. Each includes an A1 poster with classic portraits of the band from the period by Kerry O’Sullivan and Glynnis McDaris. T-shirts and other exclusive packages are also available. Limited to 1,000 copies, these shall be made available exclusively via sunn.southernlord.com/products and sunn.bandcamp.com. Other vinyl colors will be available through all outlets later in July. For twenty years, SUNN O))) has been challenging the way we think about music. 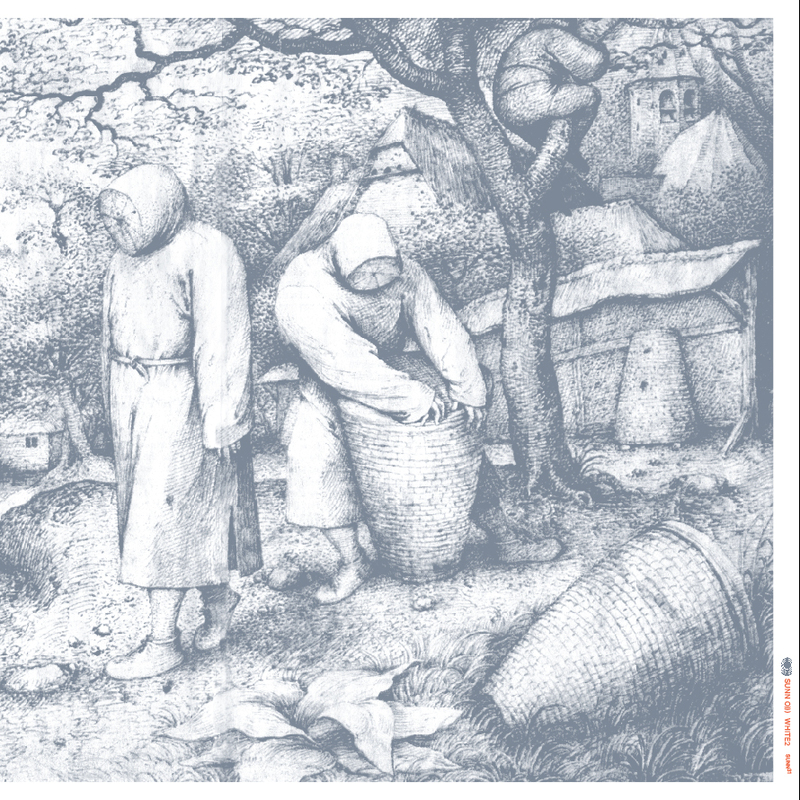 From 1999’s The Grimmrobe Demos to 2015’s Kannon, core members Stephen O’Malley and Greg Anderson have forged connections between the worlds of metal, drone, contemporary composition, jazz, and minimalism with startling results while remaining true to the eternal principles of volume, density, and weight. In 2015, SUNN O))) released their first full-length LP in six years, Kannon, with its roots in recent collaborations with Norway’s Ulver (Terrestrials) and Scott Walker (Soused). SUNN O))) will perform live at the Psycho Las Vegas festival on August 19th alongside Godflesh, Goblin, Enslaved, All Pigs Must Die, Wolves In The Throne Room, and many more.